Union Bank of India has released a notification for the recruitment of 200 Credit Officers. Interested candidates may check the eligibility criteria and apply online from 04-10-2017 to 21-10-2017. 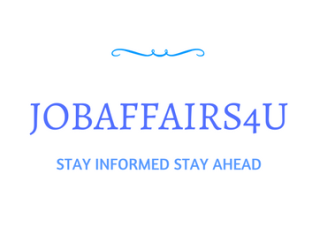 How to Apply: Interested and eligible candidates may apply online through Union Bank of India website - from 04-10-2017 to 21-10-2017.